As per our estimate, Srinagar has measured 50 mms of rains from 24th upto 2.30 pm IST 25th, and Islamabad 28 mms in the same period....Heavy falls are also reported from other Stations in Pakistan including Murree. Isolated storms are reported from Punjab and Parts of Haryana. Pune will hover around 35c till the weekend..expect some clouding and drizzles on Sunday 1st March. 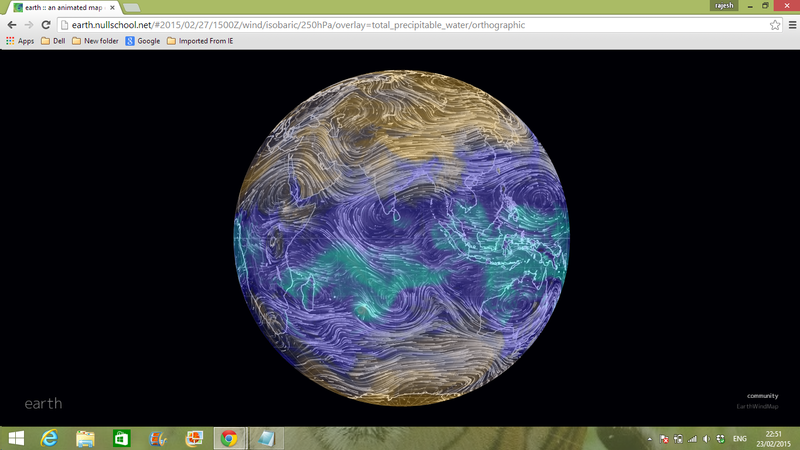 Western disturbance F-4 moving eastwards into the Indian Sub Continent on schedule.. Heavy Falls expected in Northern Pakistan and Pak Punjab on 24th and 25th. Islamabad can get as much as 35 mms rains in 2 days. Gujarat (Pak Punjab) can expect 30 mms in 2 days from 24th evening. Indian Punjab, Utterakhand , Western UP and Haryana may get hailstorms. HP hills get another round of snow and rains in the plains. Southern Tamil Nadu and Kerala likely to get showers on 25th. 26th rains decrease in North, but isolated heavy falls in Idukki district and Ghats of Kerala.Rains continue in Kerala till 28th. The buzz continues into March...and the first week is really active in North and Central India...M-1 (Another WD) moves in the North on 1st March. 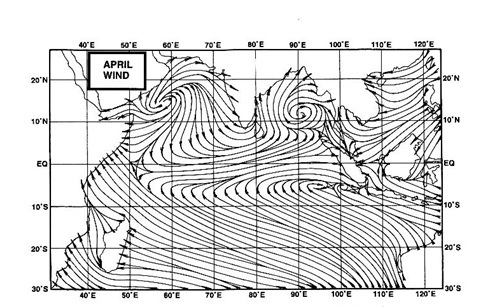 An extended trough into the Arabian Sea and West Coast of India can bring rains and Thunder showers to parts of Central India, Saurashtra and North and Interior Maharashtra ,North Konkan (Including Mumbai) on 1st March. More activity and sensation from 4th March as M-2 moves in...!! abizer: would expect around 8-10 mms in Mumbai on Sunday. 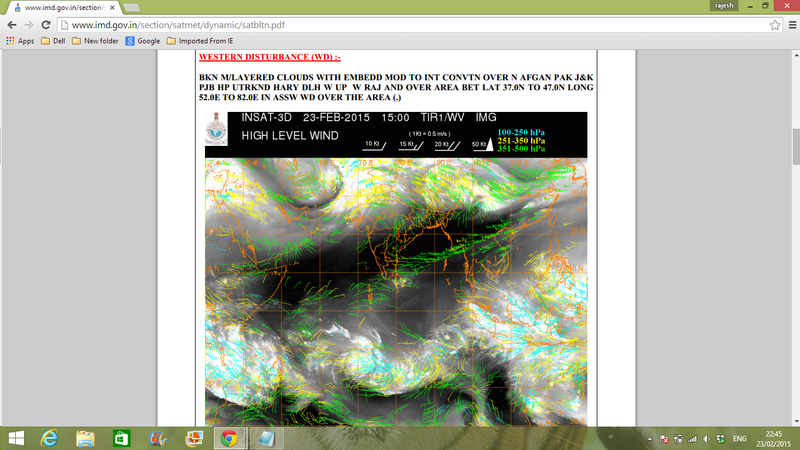 In the Pen and Roha i would say cloudy on Sunday, with cool day at 26/27c and light rains amounting to upto 5-7 mms. Sir this rain in Mumbai is unusual right? But since last couple of years it's raining in almost any month from Dec to March it has rained is mumbai getting winter rains?